Hikers who don a pair of crampons for this glacier trek encounter a unique world: a cold wind blows continuously, and an icy chill hangs in the air. The sound of creaking and cracking emerges from deep down in the river of ice. 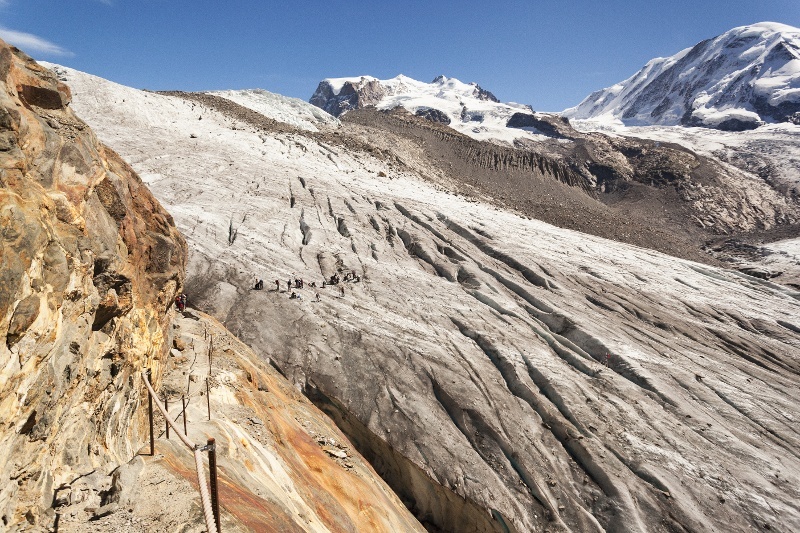 In the middle of the glacier, hikers find the broken rocks and rubble of the medial moraine, along with glacier tables: boulders perched on pedestals of ice, which appear solid enough but which could collapse at any time. Small streams steadily scour channels through the glacier; rocks of varying sizes heat up in the sun and work their way down through the ice, leaving pools filled with water. The trek starts at Rotenboden and leads along the extended lateral moraine. Hikers may be lucky enough to spot ibex; some of the males give off such a strong scent that walkers may well smell them before seeing them. 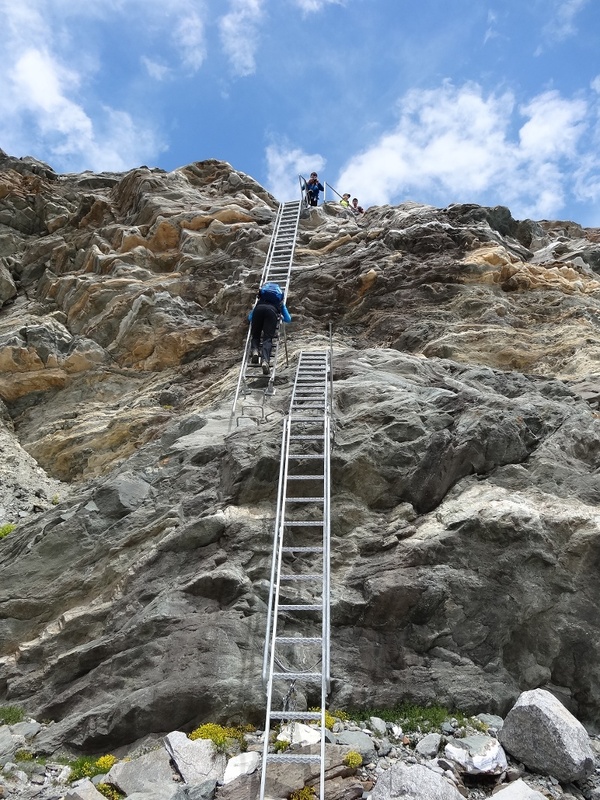 At the entrance to the Gorner Glacier, tall metal ladders, permanently attached to the rock, lead down to the river of ice. The Gorner Glacier is the second-longest in the Alps, after the Aletsch Glacier. This steadily flowing sea of ice has been melting at a phenomenal pace for years. 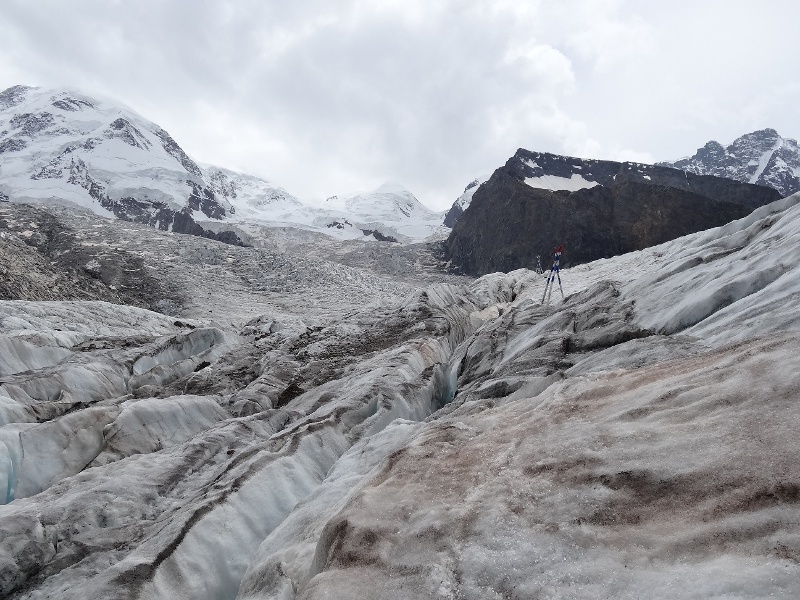 The melting process is resulting in great changes on and in the glacier. 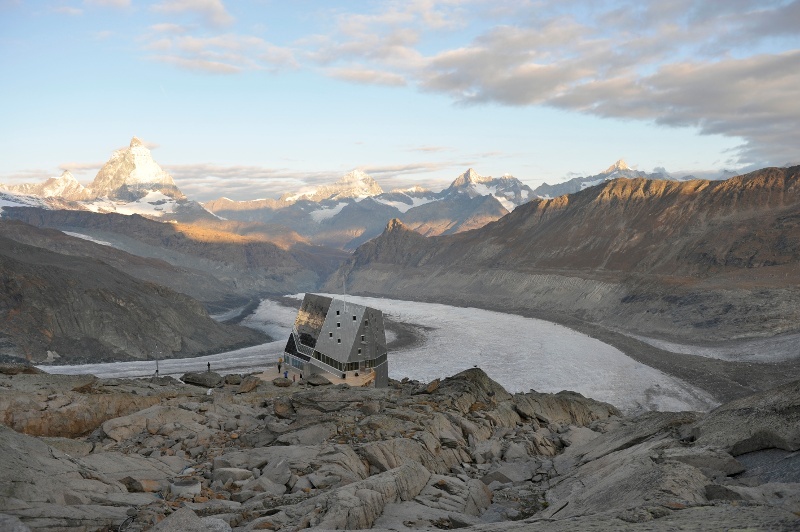 Until just a few years ago, hikers could walk comfortably across the glacier to the Monte Rosa hut with little risk. 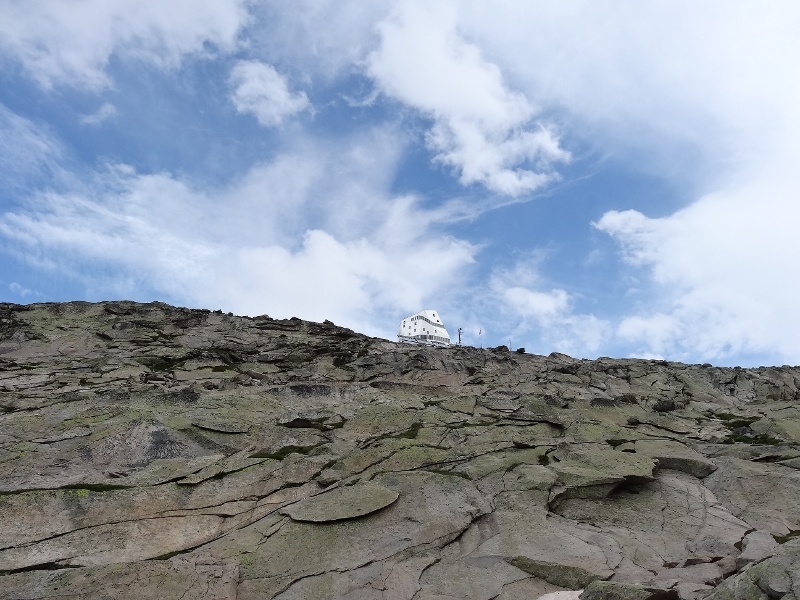 Today, conditions have become unstable, and so hikers are strongly recommended to undertake the trek with a mountain guide.